Welcome to the first ever book tag of my own creation – the Crosstalk Book Tag! 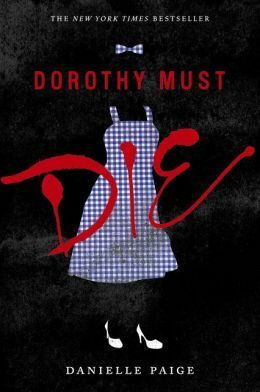 I’m not a fan of Wizard and Oz so it was difficult for me getting into this book. I don’t read many books with telepathy in it, but I guess my most recent favorite is C.B. Schwartz from Crosstalk! 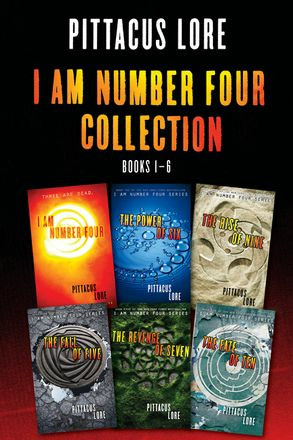 My other favorites are: Edward (Twilight), Percy Jackson, and Ann Baker (The Reader). This series put me into the longest reading slump EVER. And now I can’t even bring myself to be excited for Empire of Storms. 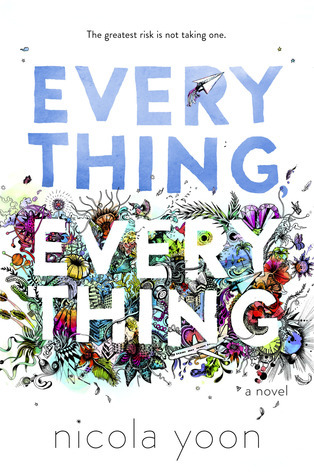 I first saw this on Goodreads and I’ve been looking forward to this book’s release since then. And it’s coming this December! My best friend and I rarely disgree on the books we like. However, something about Nicola Yoon’s babies just don’t appeal to me. I can’t pinpoint out what it is exactly but every time I open one of her books, I always seem to get stuck on the first few pages. So yeah, I try to stay clear of her books since then. This was one of the strangest books I’ve ever come across. 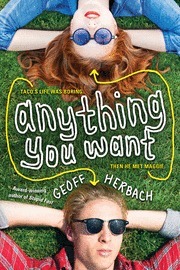 Anything You Want is centered around an abnormally optimistic guy whose naivety surpasses the most highest levels. I think his antics and idiocies were supposed to make me laugh but all he did was appall me with his upside-down logic. (For example, he impregnates a girl in his year but instead of panicking, he’s whooping with joy instead. I mean – wth right?) This guy is totally bonkers. However, Taco did mature a little by the end of the book, so it wasn’t all bad. Pick an author whose books you think deserve more credit. I loved Wink Poppy Midnight. I’m a big fan of this author. 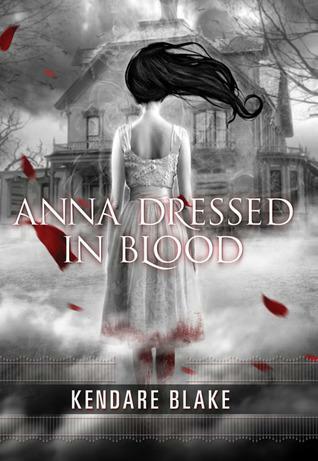 Have you read her other two books that are part of a duology? I loved them even more than WPM. At the end of WPM, I also had that what the hell just happened moment, and then I was like okay that’s brilliant! 🙌 I’m glad you’re a fan. I’ve seen so many haters of her work. 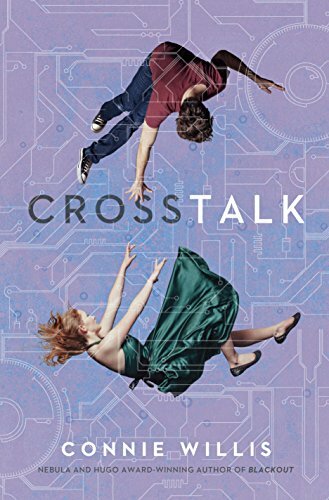 I’m still having a hard time finishing Crosstalk. Briddey’s family is so annoying! LOL.. I kinda enjoy their craziness. You’re welcome! I hope you enjoy Crosstalk and phew… I’m glad to know I’m not the only one who hates DMD. I DNF’ed it when I got to a hundred pages. You missed nothing apart from another couple of hundred pages of whinging!! Great tag! Just wish I read Crosstalk to get the lines. 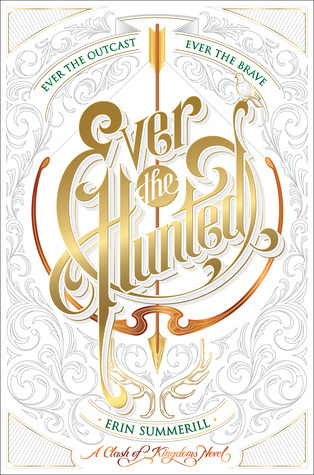 And gosh I couldn’t get through the fourth book in the I’m Number Four series because it was getting overwhelming keeping up with everyone… That Ever the Hunted cover is gorgeous! I know..it’s partly one of the reasons I like it so much. And oh.. I hope you get to Crosstalk soon. So many negative reviews, keeping me away from this book. Okay! This is a wonderful tag you created. So proud of you! 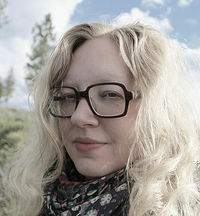 I’m not sure when I’m going to do it, because I’m very lazy these days and I Have a couple of posts, I’m meant to write but haven’t. But I’ll get to it, but it might be late Jay. Apologies! No worries, I totally understand. I’m actually writing a review for Crosstalk atm. It’ll come up any minute now. Hopefully..
Lol. Make it an hour. I forgot I was adding quotes and fancast to this.